PSG looking to lure Wenger | The Transfer Tavern | Where football transfer rumours fly or die! A rumour has reached us in the Football Transfer Tavern that has got us all talking, courtesy of Matt Law of the Daily Mirror. French giants Paris Saint Germain are reportedly looking to tempt Arsene Wenger to the Parc De Princes, and are set to offer the Arsenal manager a £30 million contract. Reports also suggest that should a move come to fruition, current PSG manager Carlo Ancelotti would be interested in succeeding Wenger at the Emirates, in what would be a spectacular job swap. 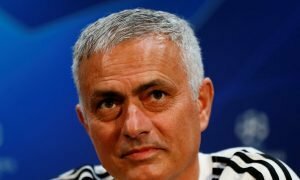 The French club were knocked back by the news Pep Guardiola will be joining Bayern Munich last week, and the news Jose Mourinho wants to return to England. 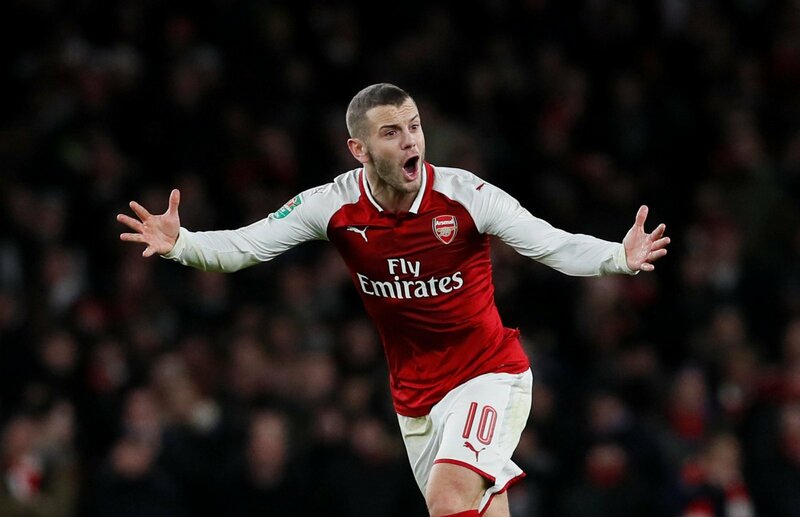 They now see Wenger as their number one target, although the Arsenal manager has already said he will not leave before his contract expires in 2014. Former Chelsea manager Ancelotti has already been told to expect a managerial change in the summer, and is hoping for a return to the Premier League. The Italian enjoyed a successful spell as Chelsea manager from 2009 to 2011, where he won the Premier League and FA Cup double in his first season. Arsenal fans, do you feel there is any substance to this story? How would you feel about swapping Wenger for Ancelotti? Vote in our polls below.